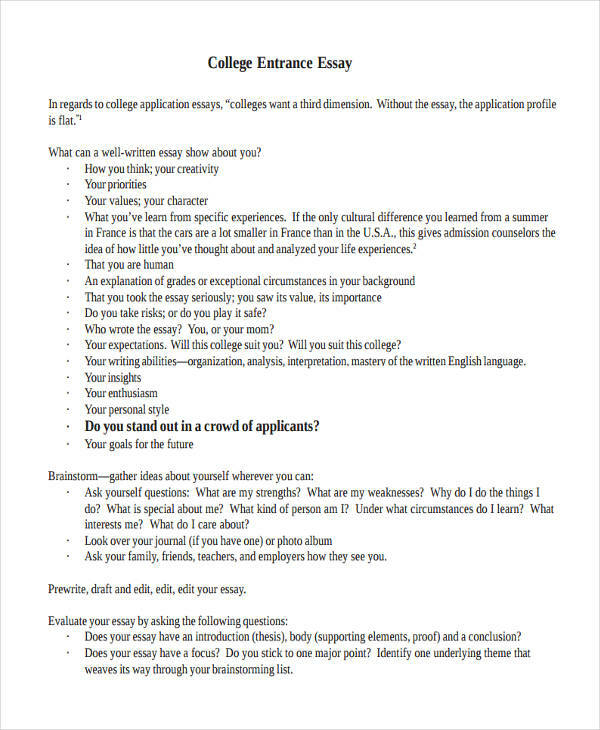 Being in college may be a bit of a struggle for some. No more theme songs to be sung like those days back in high school with your friends in your yellow Volkswagen Beetle. No more sleep over at your schoolmate’s house to do some projects with his mom’s “best ever” pancakes. Now is the time to work on your career and create a ladder to a bright future. 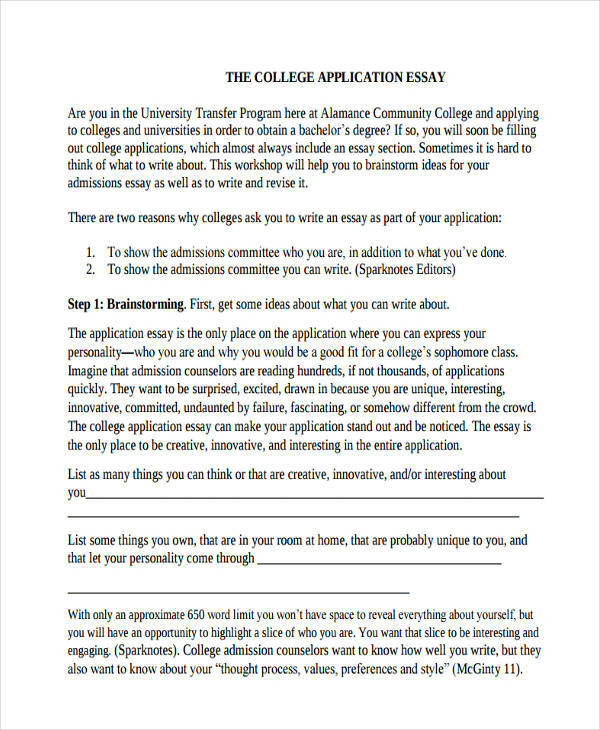 College life includes writing essays and application letters whether you are in the field of business or literature. It may be difficult sometimes, especially when you are having difficulty finding inspiration to write. Wear that frown on your face no more, because we got some samples for you to lift that burden off your shoulders. 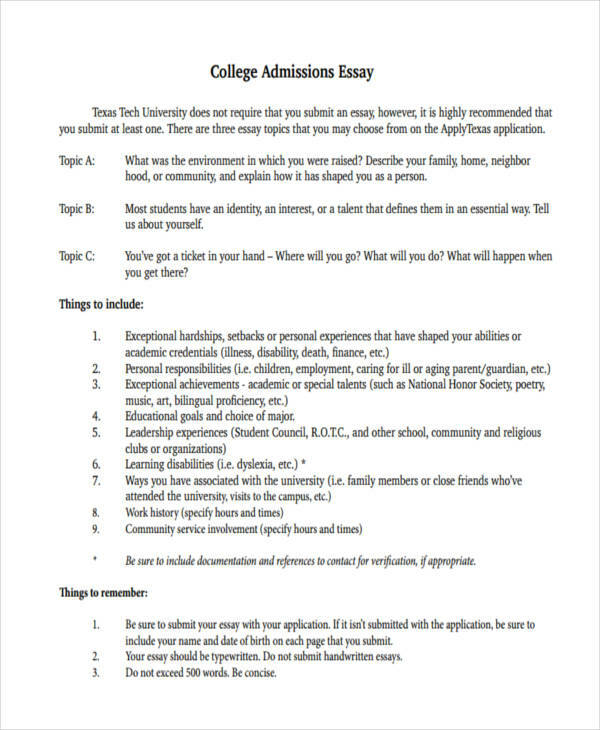 Writing a college essay can come in different forms and styles depending on your taste. A person may want to be perceived as funny, serious, or persuasive. One thing should be common among these though, i.e., to win over your reader. A writer’s bliss is to get that “thank you note” from a reader. 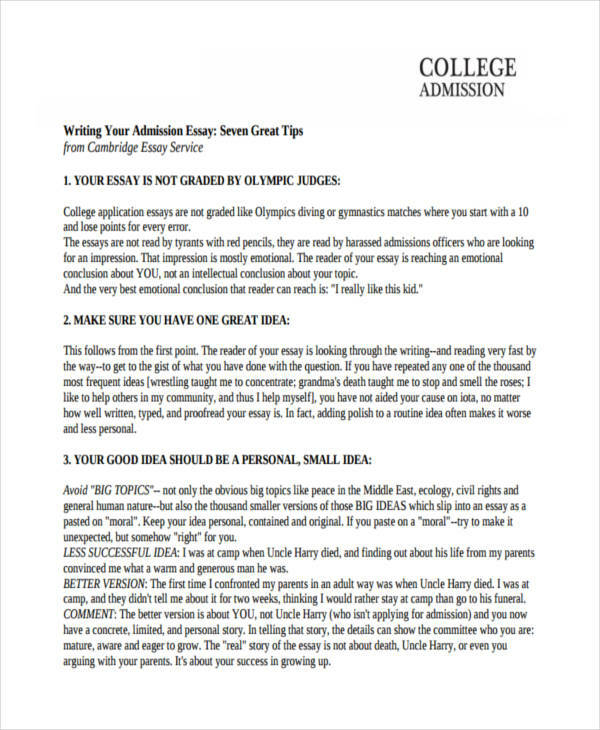 To give you a remedy on how to write an impressive college essay, here are a few tips you may want to consider. Write something about you. Say something about yourself. You may include your fears and how you overcome them, a lesson you learned that made you a better person, or how you see yourself in let’s say 15 years. 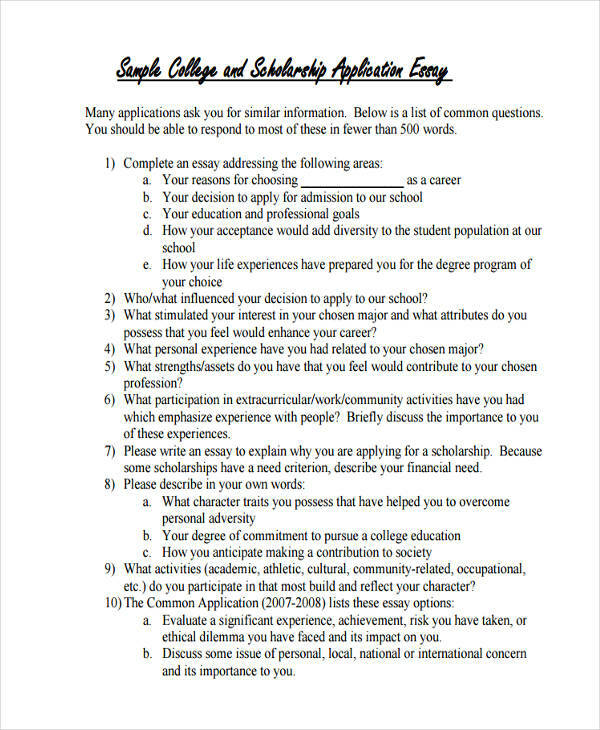 This is most commonly used when writing application letters. Be a wisecrack. Dig out that hidden sense of humor within you. Being funny doesn’t mean not being serious. Most of the time, it annotates creativity and wittiness, the ability to play on words and emotions. It helps, specially if the person reading your work happen to be in a bad mood. Be Opinionated. Being argumentative isn’t bad at all particularly if one is merely expressing an opinion. An advice to take is this; never reach to a boiling point that might agitate your reader. 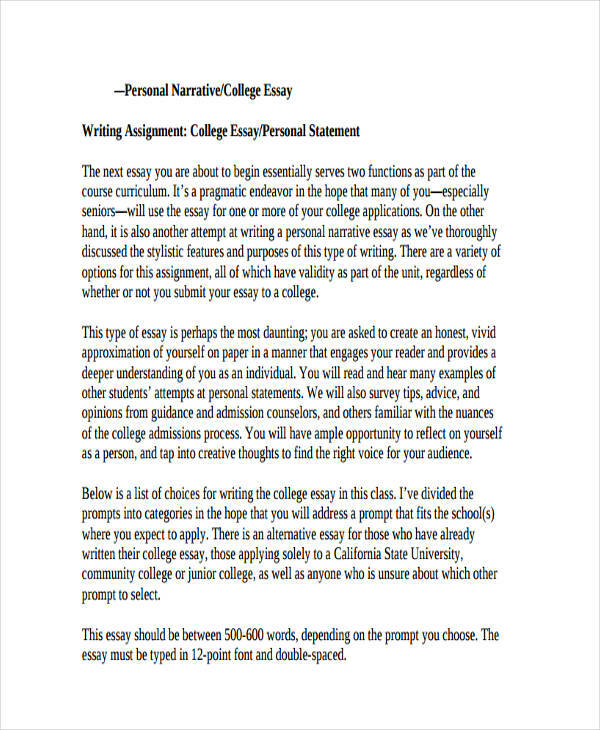 Try the comparison essay formats like essay examples in doc where you weigh an opinion of a notable person against another and make your conclusion. Be Informative/Illustrative. To rid your self from any criticism or irksome arguments, why not write something that is instructional or educational. This can be done by presenting factual statements which have rooted origins. Laying out a gospel truth narrative will be appreciated more by readers who are keen to details and hungry for facts. Write from Experience. There is nothing more personal and compelling than writing from your own experience. You can give an account of a time, place, or event that is important to you . This might entice your reader’s emotions specially if they have similar experience as yours. 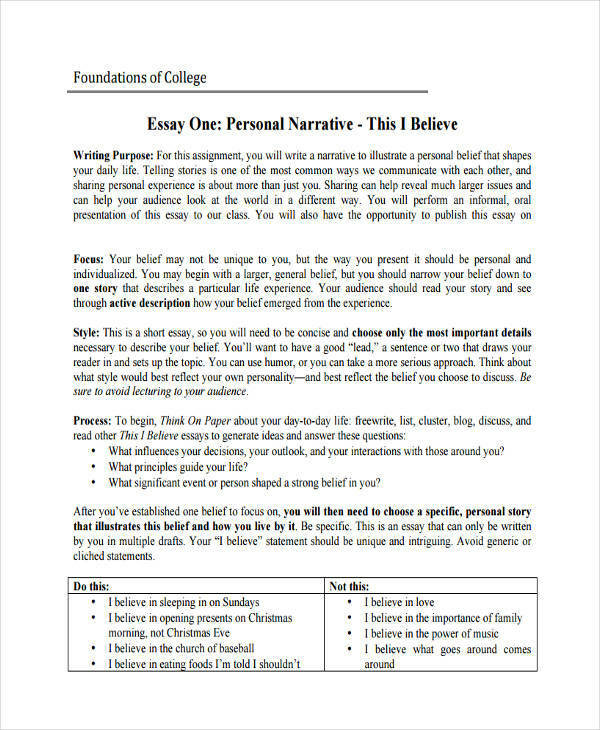 Just when you have the thoughts in mind to write something for your essay, you forgot how to construct your work and make it into a possibility. 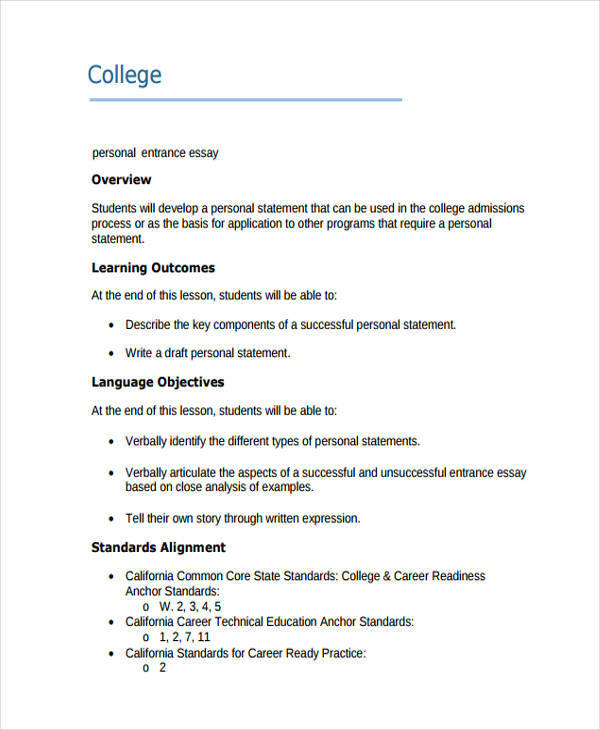 You have the idea, the topic, and all the supporting statement examples in pdf to back up your thoughts, but you don’t have a clue as to what the structure would be. There should be a system to follow, like a flow chart, to ensure the consistency and logical arrangement of your words. 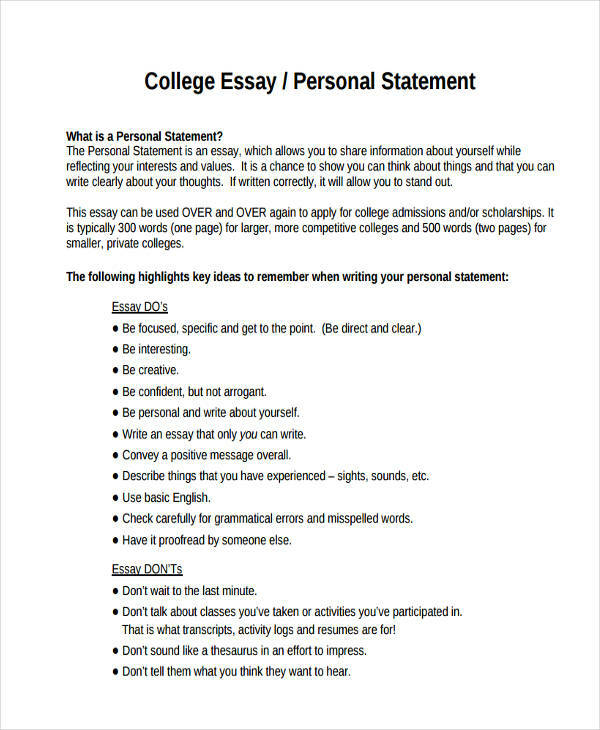 Here are some tips on what should your essay look like. 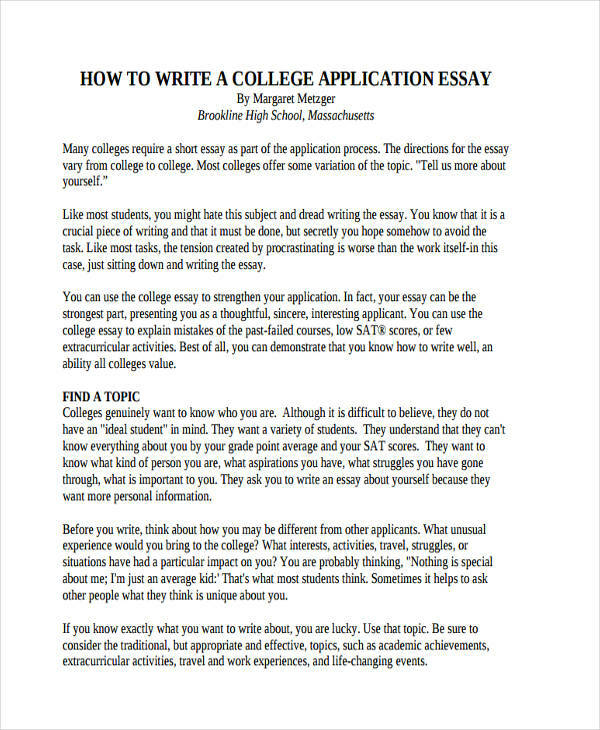 In writing an essay, the most basic structure should have the introduction, body, and the essay conclusion. 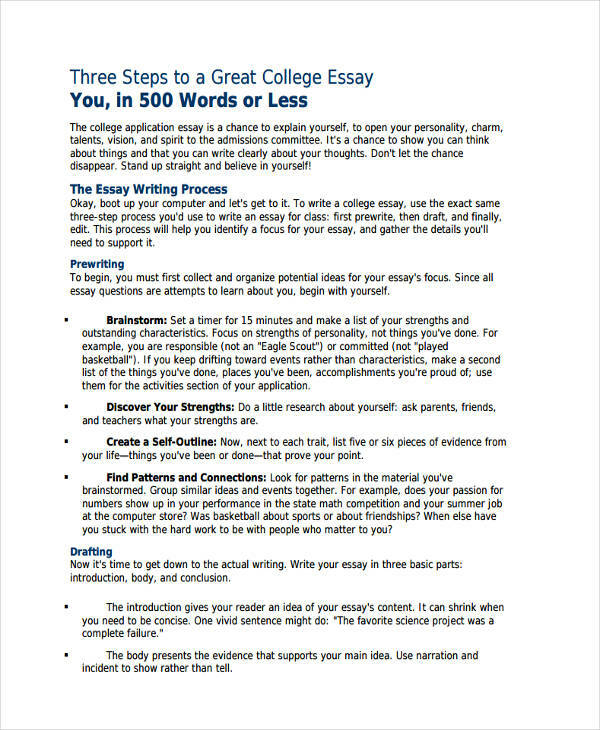 This format ensures that the main ideas of the essay are clearly laid out and justified in a complete manner. This part of the essay is essential as this will capture your reader’s attention. 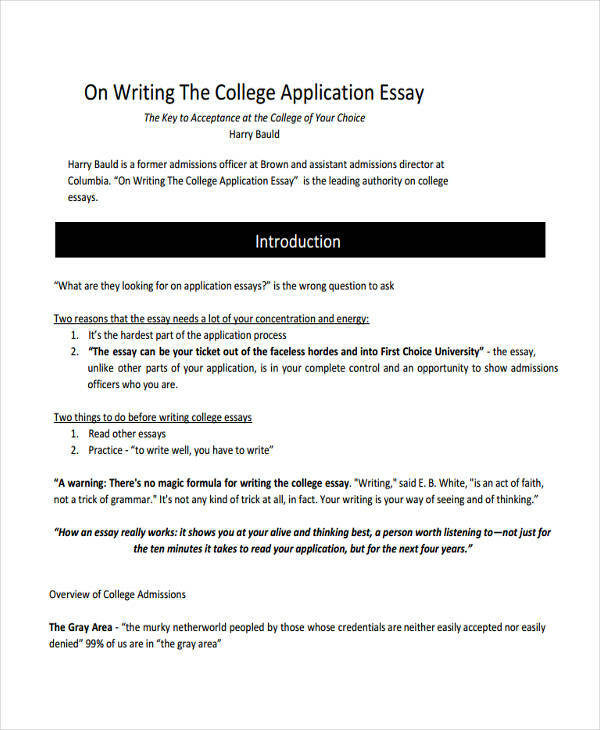 This is where you give the reader the point and purpose of why you are writing the essay. A well-versed introduction will ignite one’s interest to continue reading. To do this, state a generic point and follow it up with a specific one. Example: Recent studies show that using cannabis oil helps cure health problems such as chronic pain, reduce nausea and vomiting during chemotherapy, and possibly epilepsy. Although, recent debates have emerged as to whether using this herb be legalized for medicinal purposes. But many have argued that it could be abused. 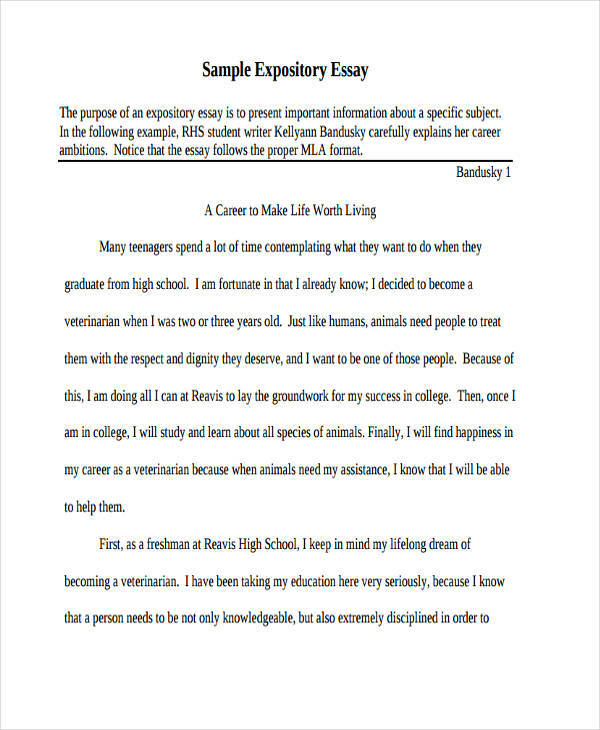 This essay is aimed at giving out the benefits and the need of legalizing the use of marijuana. 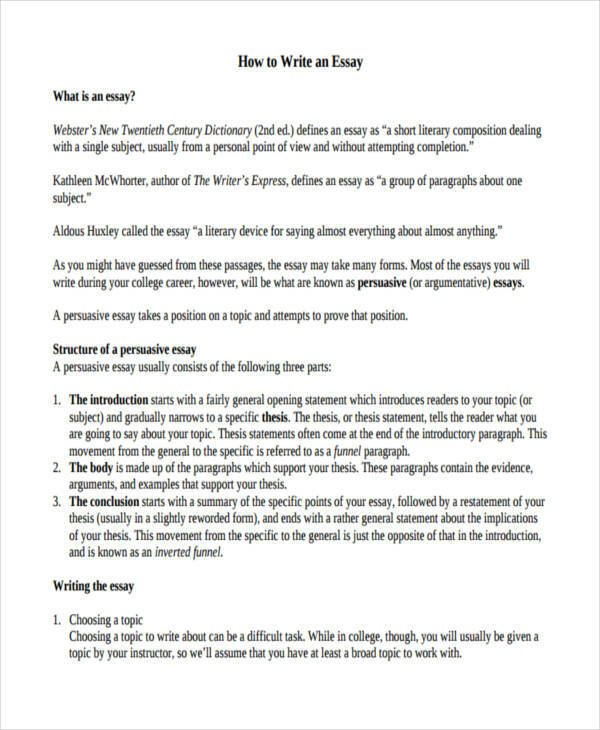 The body is divided into different paragraphs depending on the need to lay out all the support for the main point. 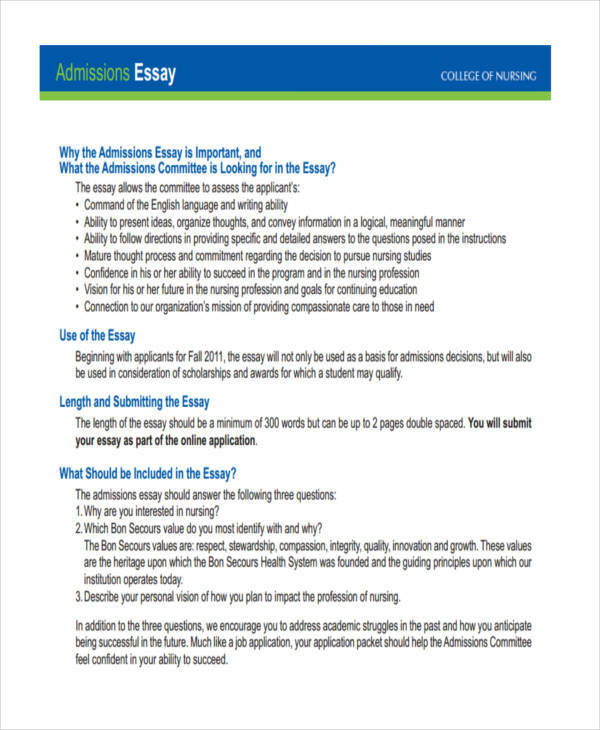 Normally, a paragraph would contain one point then backed up with supporting statements of short essays. Example: Many cancer patients in the past have long suffered from the effects of chemotherapy and the cost of it in the hospitals. But during the discovery of cannabis, some patients in other countries have found out that using it is both inexpensive and effective. In the advent of this recent experimentation, many have concluded that using it should be legalized for the benefit of the patients. 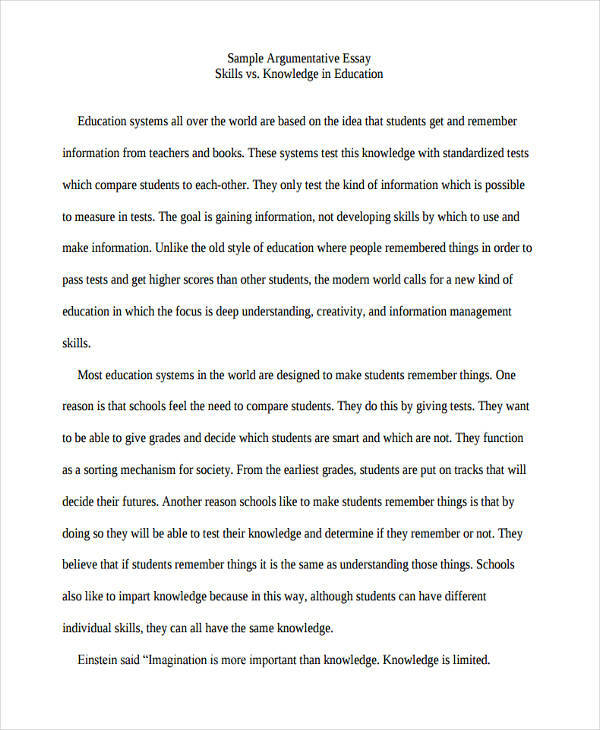 This part of the essay is where you restate your overall point and to make a clear ending of the topic. Example: As a conclusion, the use of cannabis is necessary to end the long-term struggle of cancer patients and that it should be legalized but with proper regulations. 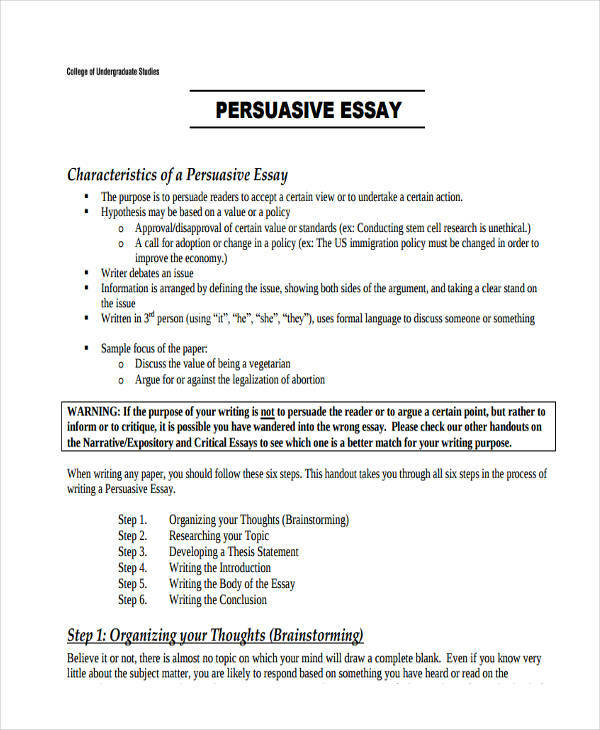 In writing an essay, make sure that you use a method or a project plan that is best suited to your style of writing. 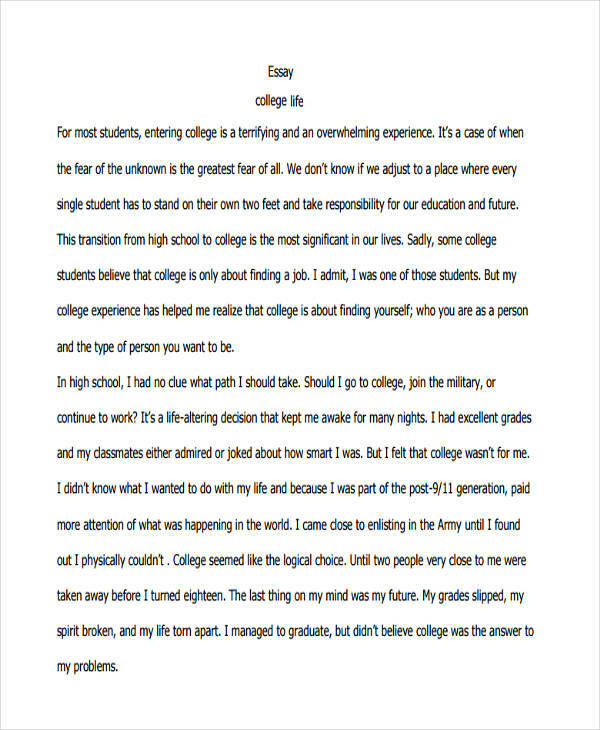 This could be the very first essay that you would be writing in college. You have to create an impression to the university that you want to go to. Maybe they offer the best programs or your friends will be there, so you want to be in. 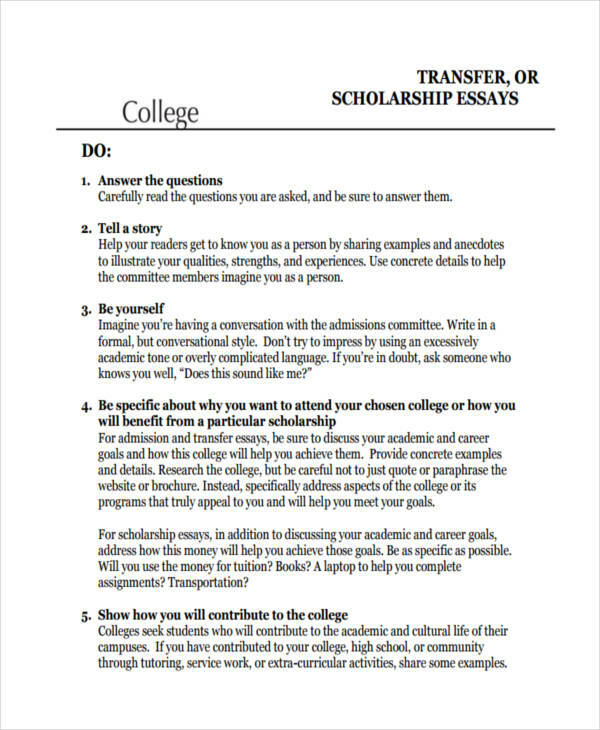 The things that you need to include in this are the things most colleges want to read. It could be a lesson you learned, something interesting about you, the thing that you would like to learn in college or in life, or a perception of yourself 10 years from now. 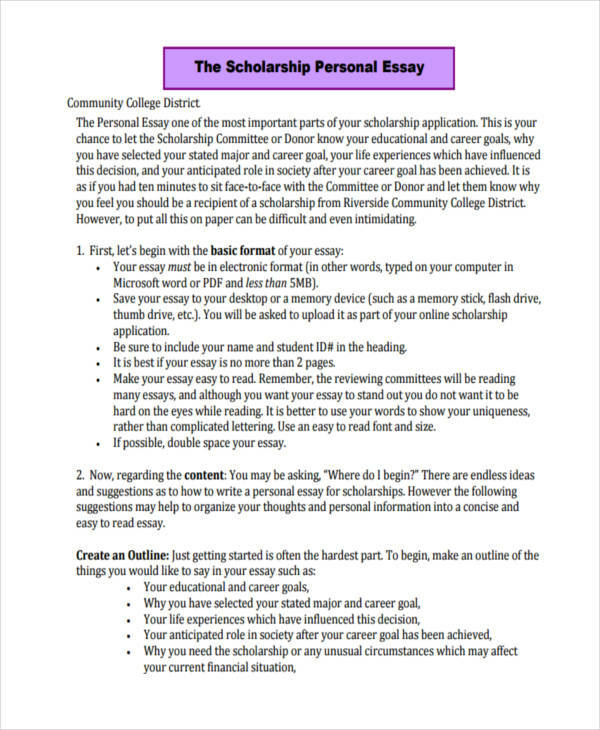 A scholarship essay example is a grant usually in a form of a financial assistance. 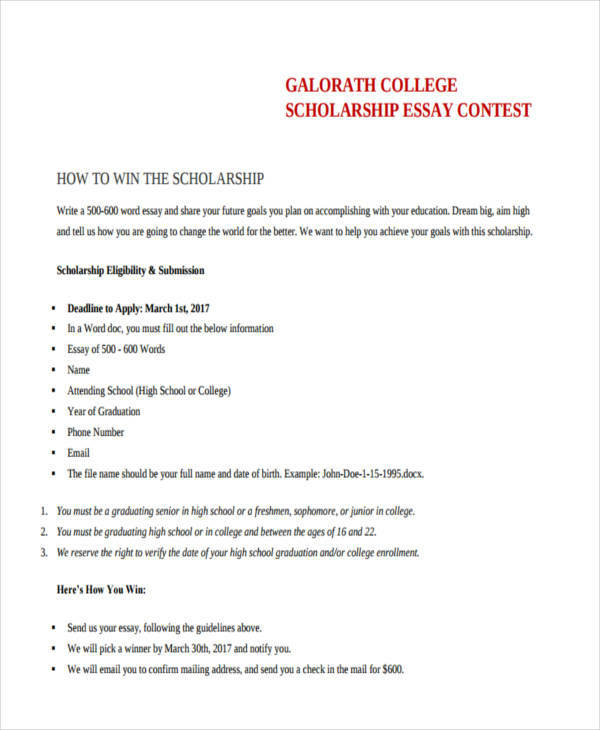 There are different criteria in awarding a student a scholarship. It is commonly conferred to deserving students whose parents are economically incapacitated. 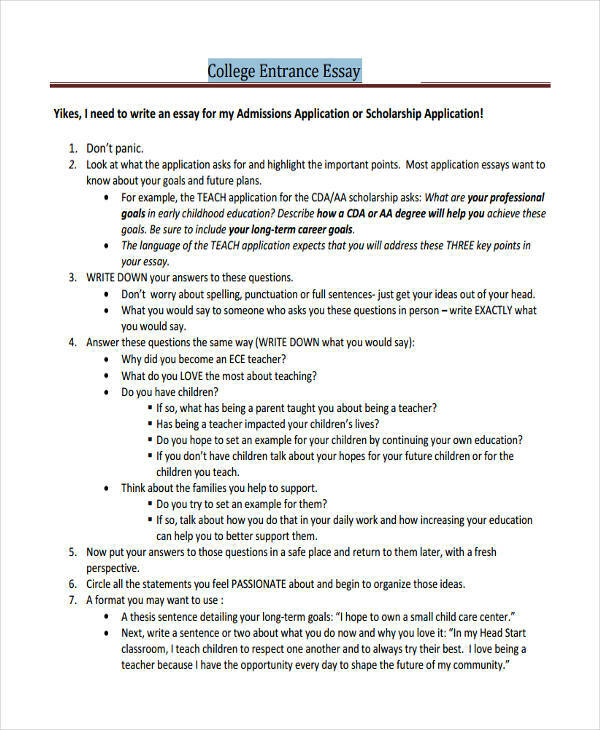 This essay mostly contains the explanation why you deserve a scholarship and that you have big dreams and that you want to make a big impact in society. 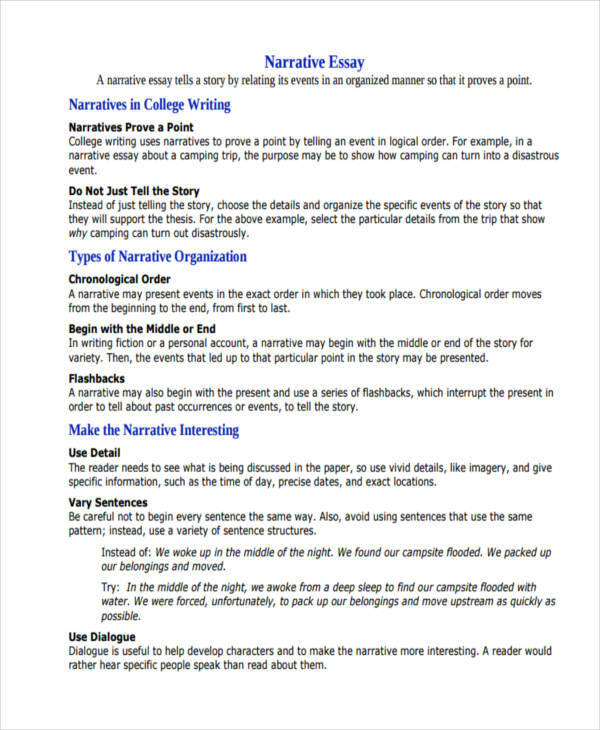 A narrative essay gives an account of a story or event methodically that proves an objective statement. It should be interesting and in chronological order. You can include imagery, exact locations of sites mentioned, and specific information such as the date and time. 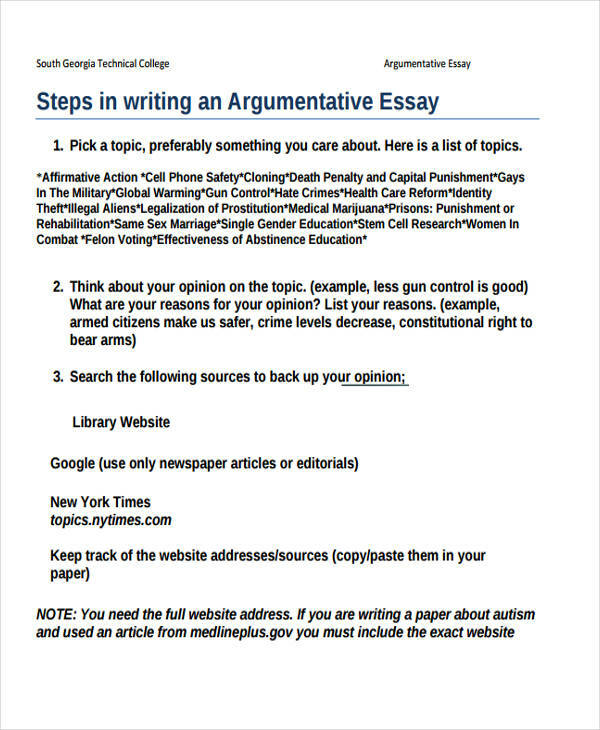 Here you have to pick a topic for the argument. Probably something you care about, a recent event, or an ordinance that you think is unacceptable. 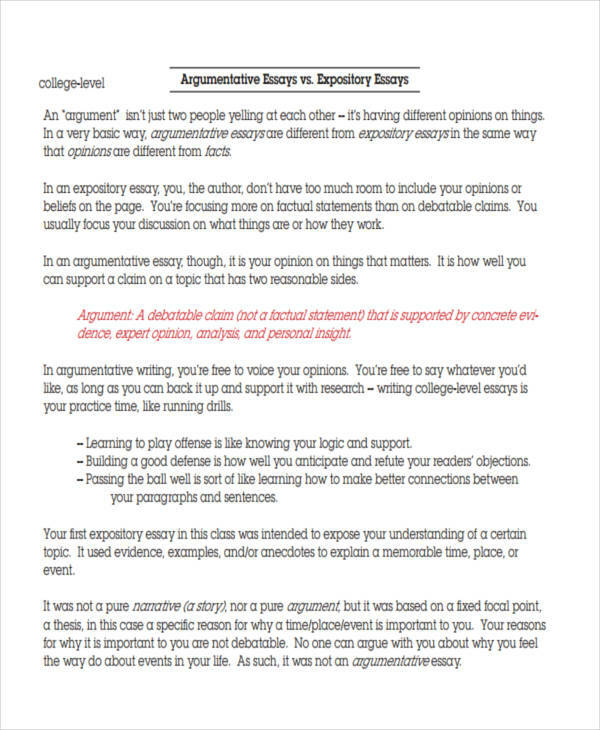 You need to state compelling reasons for your argument and that your opinion should matter. 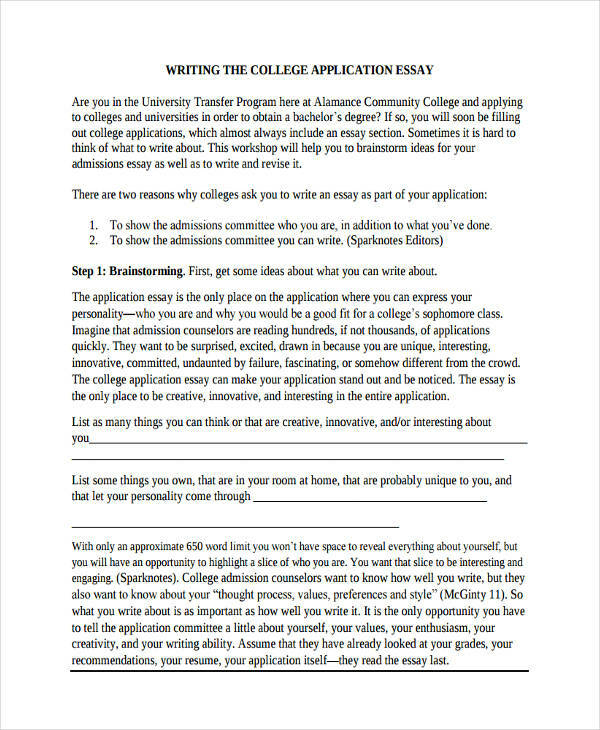 Writing college essays and other manuscripts involves strategic outlining to come up with a compelling work. 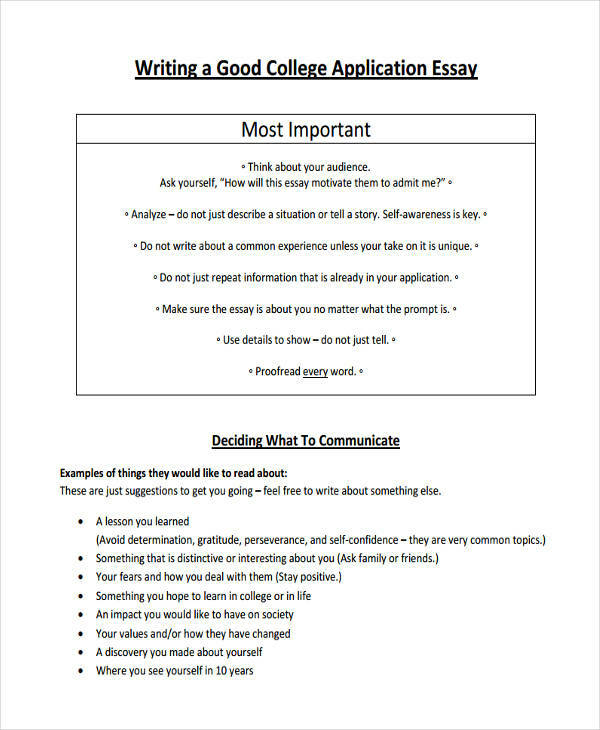 Writing skills in college is not limited to essays. 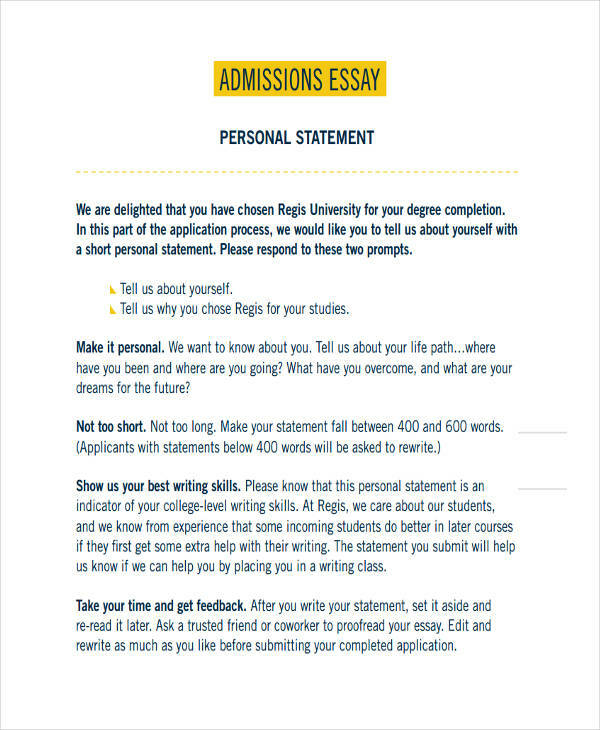 There are other degrees or studies like business courses that include compositions such as business application letters, partnership agreement, and drafting memorandum. 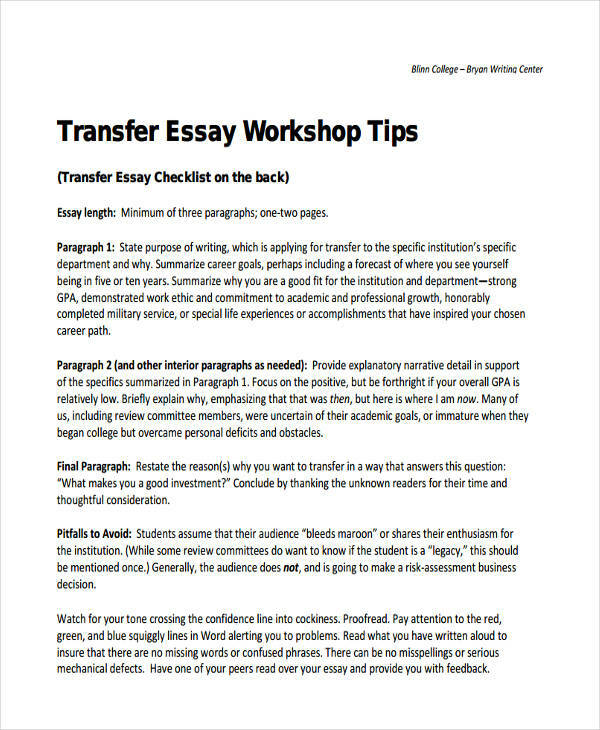 Make sure that in any academic paperwork that you do, never forget the importance of coherence, essay analysis of ideas, and lastly, creativity.